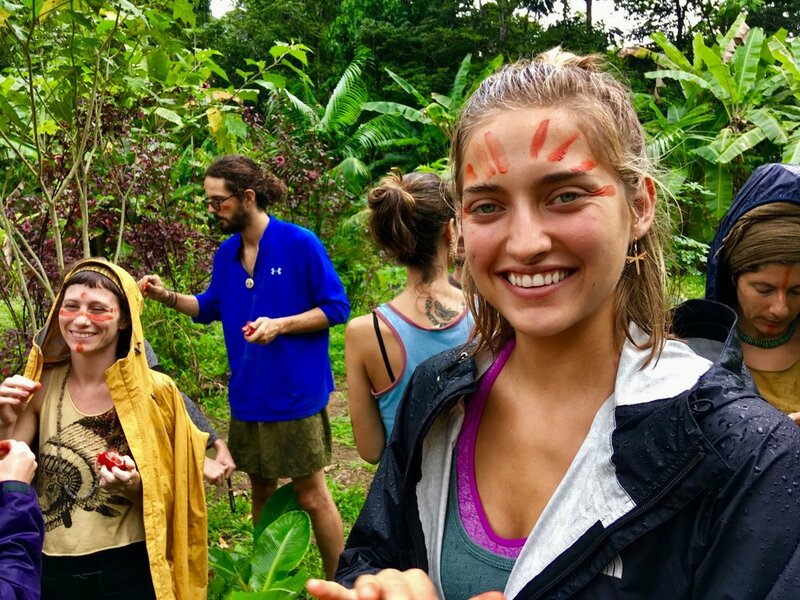 This unique course melds two broad interdisciplinary studies, exploring the impact the health of our environment directly has on our personal well-being, specifically working with and alongside medicinal plants. This 26-day course will cover regenerative lifestyle & design, integrated wellness and herbalism, community and social awareness by working with living plants and living people to cultivate resilience. Meta Themes: Anatomy & Physiology, Global Materia Medica, Botany, Phytochemistry, Mycology, Biology, Deep Ecology, Triple Bottom Line Business, Education Alternatives, Slow Food, Economics in Agriculture, Alternative Energies, Community Development, Herbalism in Action, Herbal First Aid and more!! Field trip to Quix’aya (“Heart of Water”), a self-organized Maya Permaculture-inspired community. Cacao party and Plant Prom! Laura “Lala” is a biologist, botanist, herbalist, gardener and permaculturist, with a lifetime working with plants. Lala was raised in a greenhouse in Guatemala, cultivating orchids, building living walls and aquaponic systems. She has been at Punta Mona for four years as a permaculture & herbalism educational facilitator and mentor to apprentices and volunteers. 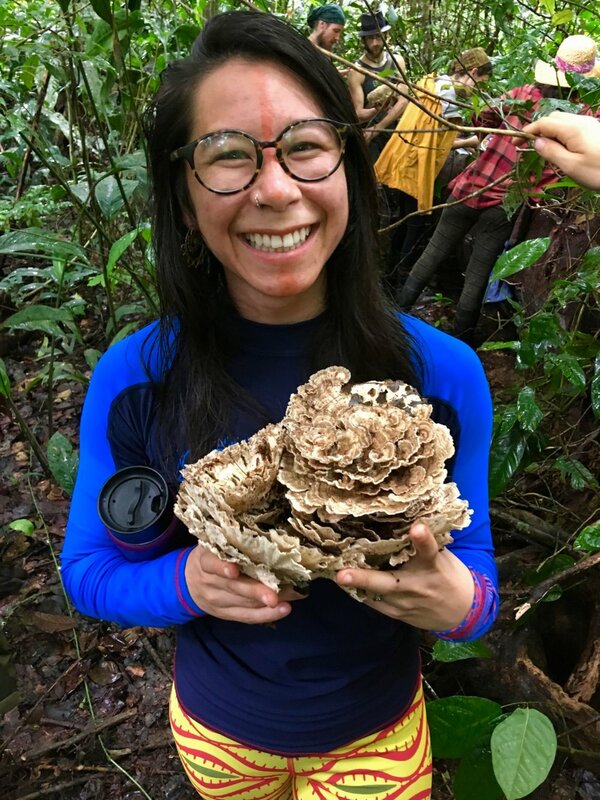 Lala co-leads the Village Witches herbal clinic at Cosmic Convergence and Envision festival with Sarah Wu, organizes free clinics for disaster relief around the world, and teaches herbalism immersion courses here at Punta Mona and at Fungi Academy. She is passionate about life and all living creatures. Sarah is a clinical herbalist of 19 years, studying and practicing planetary eclectic herbalism with a foundation in Traditional Chinese Medicine and Wise Woman Reclaiming philosophy, focusing on food-based healing and local ethnobotanical traditions. 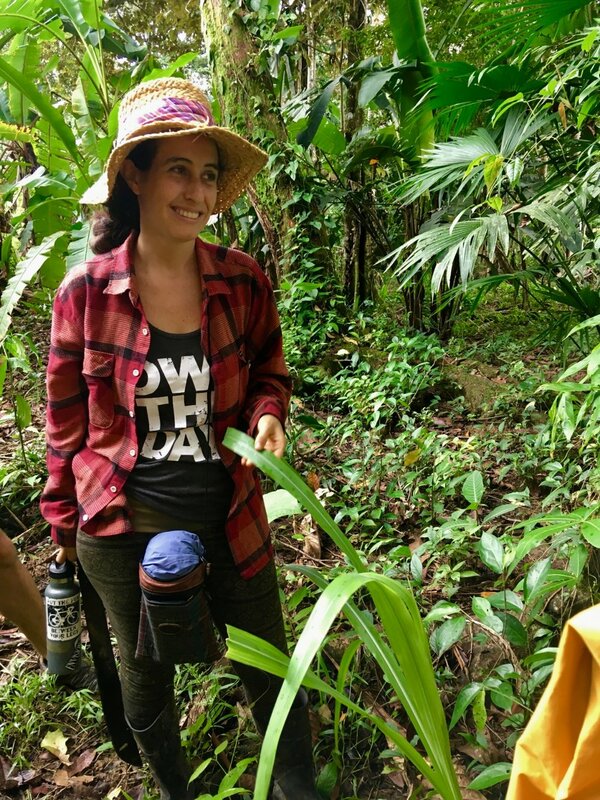 Sarah leads trainings and workshops in herbal medicine, Permaculture Design Courses, Therapeutic Deep Ecology, Social Permaculture, field-to-the-plate holistic nutrition and herbal first aid. She is a passionate mentor and educator, who believes in the teacher’s role in unlocking the innate wisdom of the student. Sarah is the co-founder of the Village Witches project, and is a Co-Founder and Co-producer of Envision Festival. Shad Qudsi has 15 years experience in organic and commercial gardening and farming. He is certified in Permaculture Design and has over 9 years experience in holistic site development and homesteading. Shad originally set out to study mathematics and work in big business, but long ago had a change of heart. 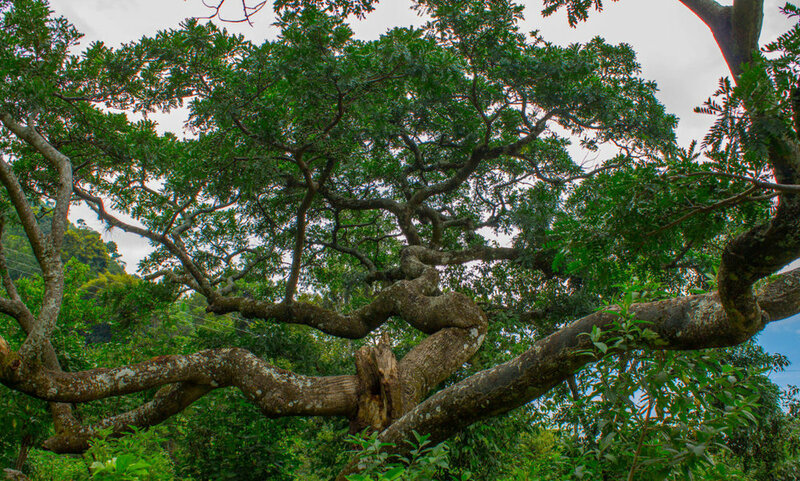 He can now be found dancing in his garden in Tzununa. Aside from all of this, Shad is an enthusiastic teacher who truly believes in the work he is doing. Human resiliency cannot be erased from the landscape and now, it is coming back with a gentle loving caress. Silvan is a graphic designer, mushroom educator and community leader. He learned professional cultivation of gourmet, medicinal and entheogenic mushrooms in the village of the famous curandera Maria Sabina in the Oaxacan mountains of Mexico. His connection to mushroom cultivation and fungiculture started in 2013 and it has been a fulfilling journey ever since. He ejected himself out of university to immerse himself more deeply into mycology, leading him to co-found Fungi Academy in 2016. Throughout the 26 days of the course, participants will stay at the Bambu Guest House. The "Bambu" was opened in 2015 as a site to house our permaculture volunteers and students. As such, it was founded out of a deep commitment to meaningful and sustainable living. 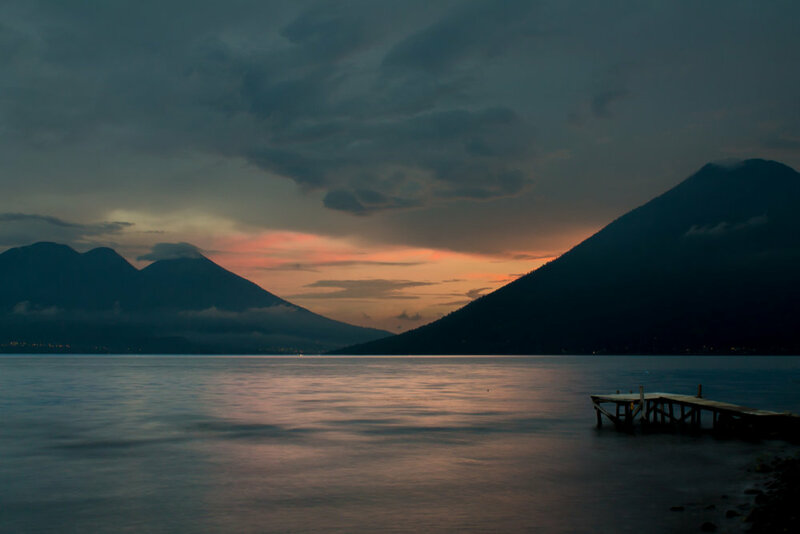 You will settle into the rhythms of nature during your stay at the beautiful naturally-built hotel nestled into the mountains surrounding Lake Atitlan. 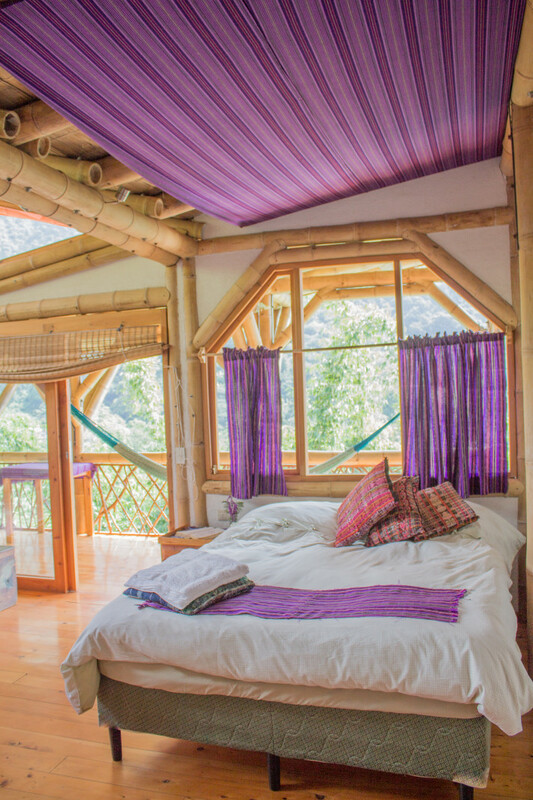 Wake to the sounds of running water from the nearby stream and enjoy sunrise over the lake and volcanoes from your balcony; nourish yourself with organic and farm-fresh meals made with love by our warm and attentive kitchen staff; stretch out on our beautiful new deck; hike 15 minutes to the farm at Atitlan Organics to check out Permaculture in action; unwind with a hot shower and catch up with loved ones over wi-fi (or chill out with a book from our extensive library); and if you're lucky, catch a nighttime volcano show from Volcan Fuego. 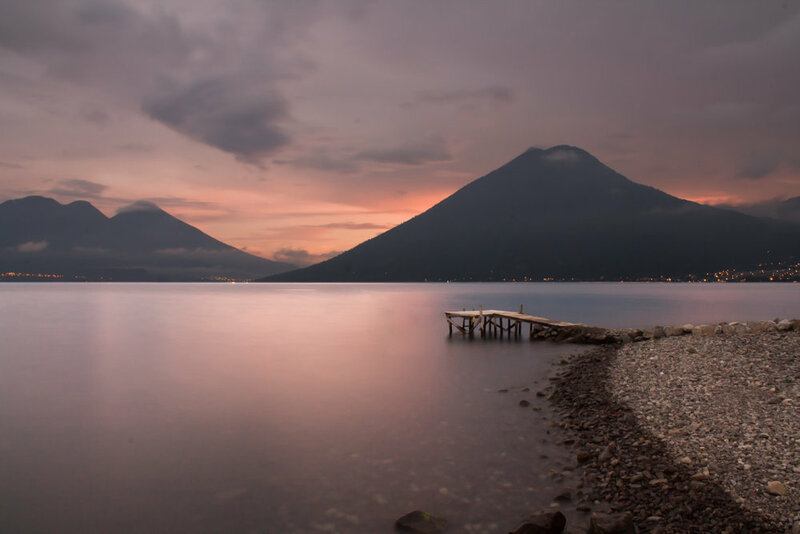 Lodging is shared in light and spacious rooms, each one equipped with a private bathroom with hot water, a balcony overlooking the lake and volcanoes, and wi-fi. Communal space includes a comfy open-air lounge and dining room and a breath-taking yoga platform. Three vegetarian meals per day are provided. 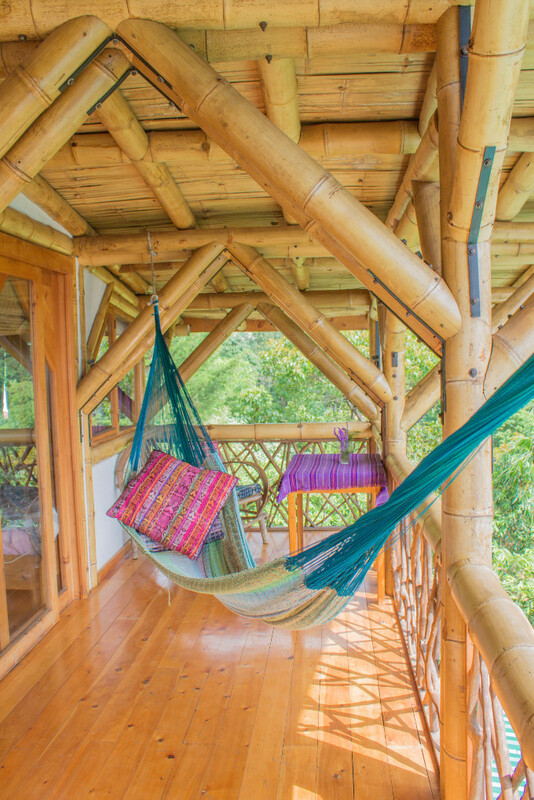 The spacious and airy guest room sleeps 4 people comfortably and offers a private bathroom and shower with hot running water, wifi, and a balcony with chairs and a hammock. Beautiful views of the lake and mountains and the soothing sounds of birds and the nearby stream filter into the room, soothing you into peace. Our two-level loft sleeps up to 8 people comfortably. Huge panorama windows let in incredible natural light, while the variety of bedding options gives everyone what they'd like. As with all our rooms, the Loft enjoys its own private bathroom and shower with hot water, wifi, and a balcony with chairs and a hammock. 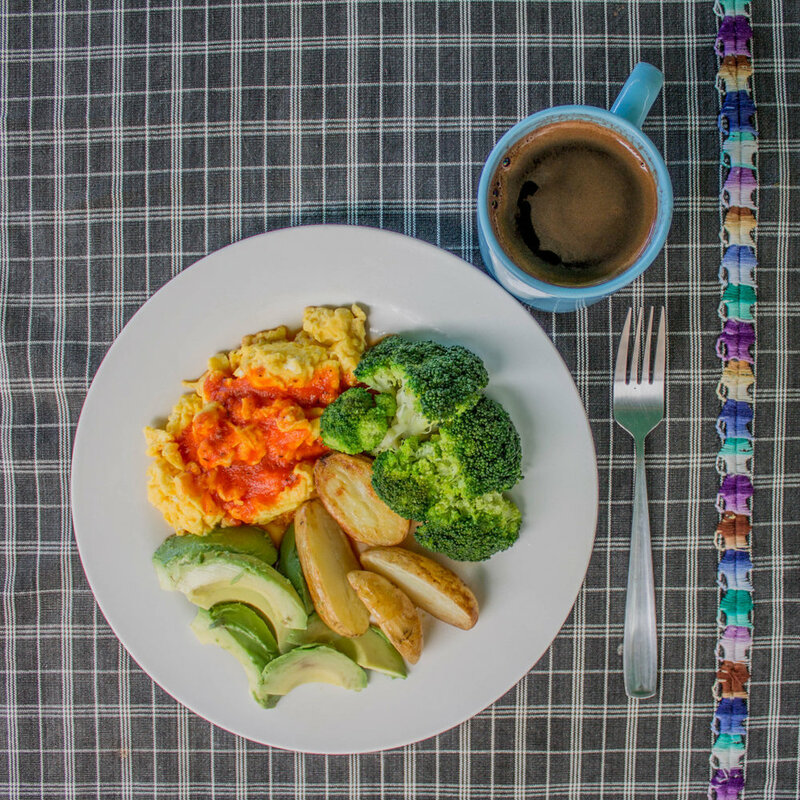 26 days of full accommodations at the Bambu Guest House with three vegetarian meals per day plus coffee and tea, snacks, and dessert. The full price is $2,495 (Guest Room) or $2,295 (Loft). Special tuition is available for Central Americans. Please send us a message if this applies to you! Purchase your full ticket before May 15 and use code EARLYBIRD to save $300! You will have three full days off. Spaces are limited on this course: please download and complete the application and return to herbaleducationprogram@gmail.com to reserve your spot! Check out the FAQs or get in touch with us!